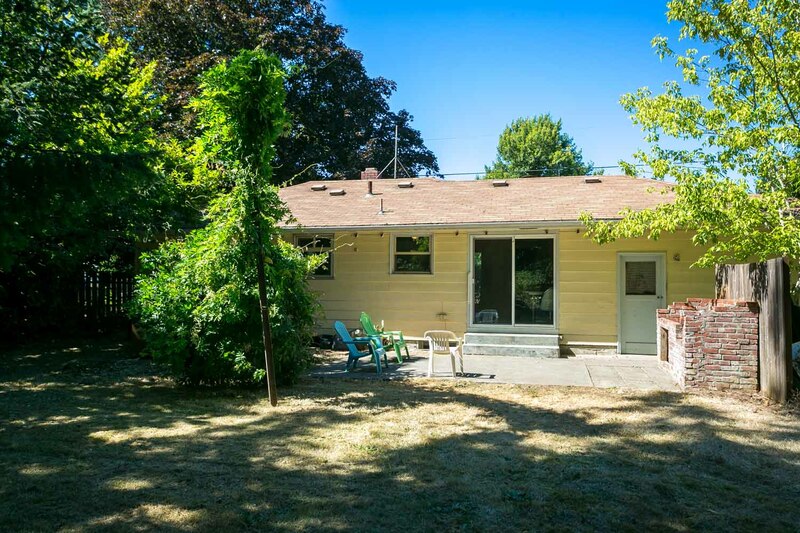 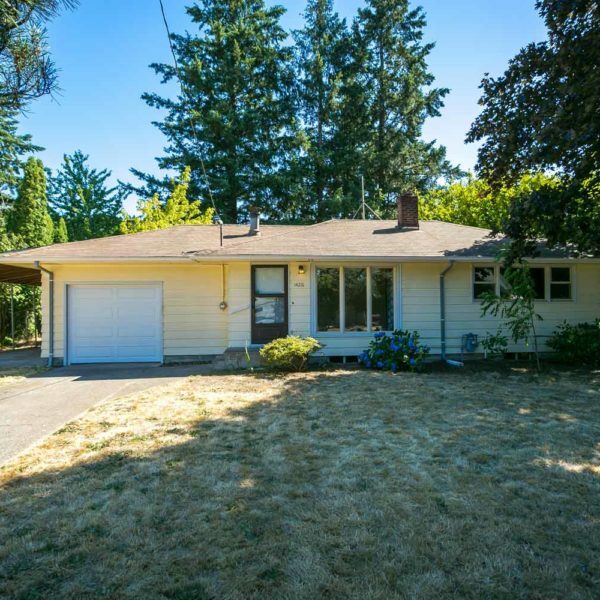 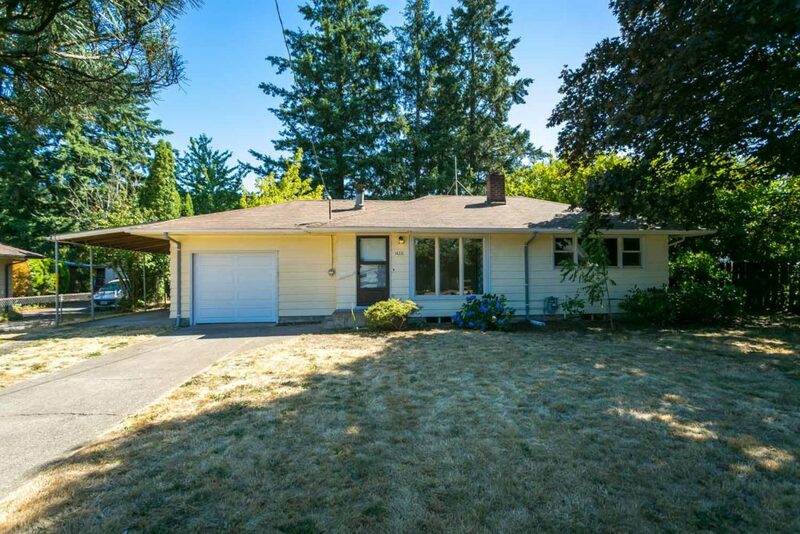 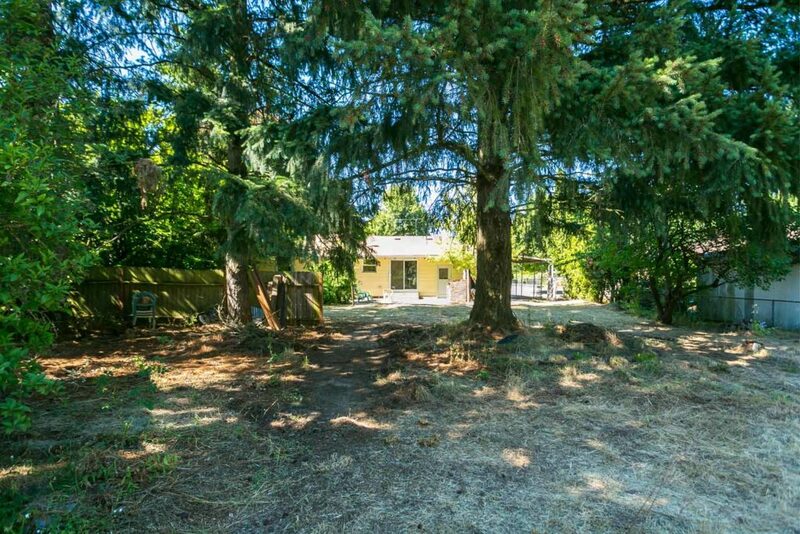 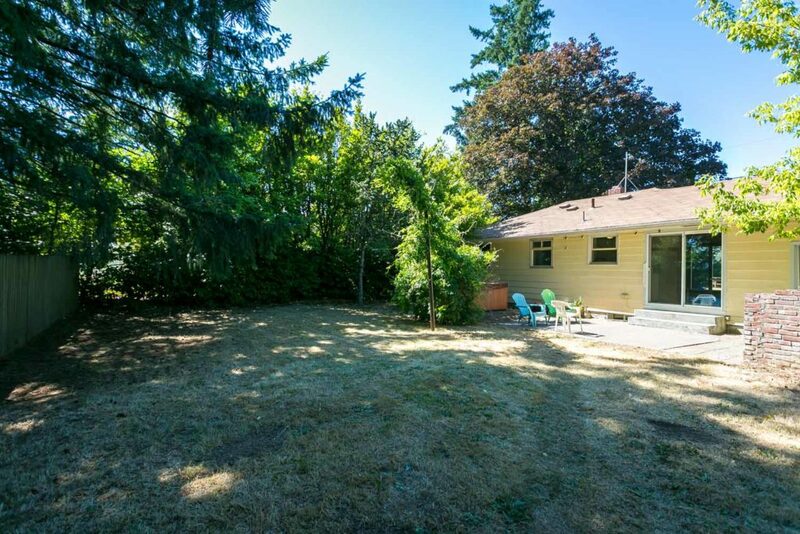 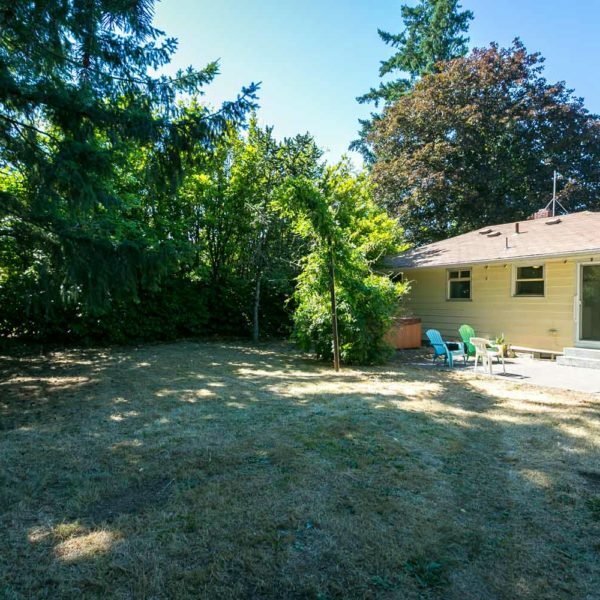 So much potential with this 1950's ranch on just over a half acre! 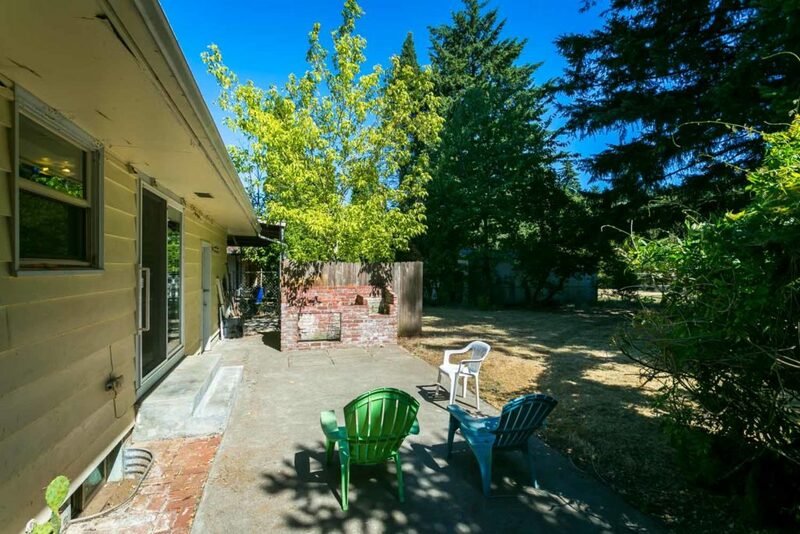 Enjoy apple, Cherry and Plum trees, grape vines and 3 out buildings. 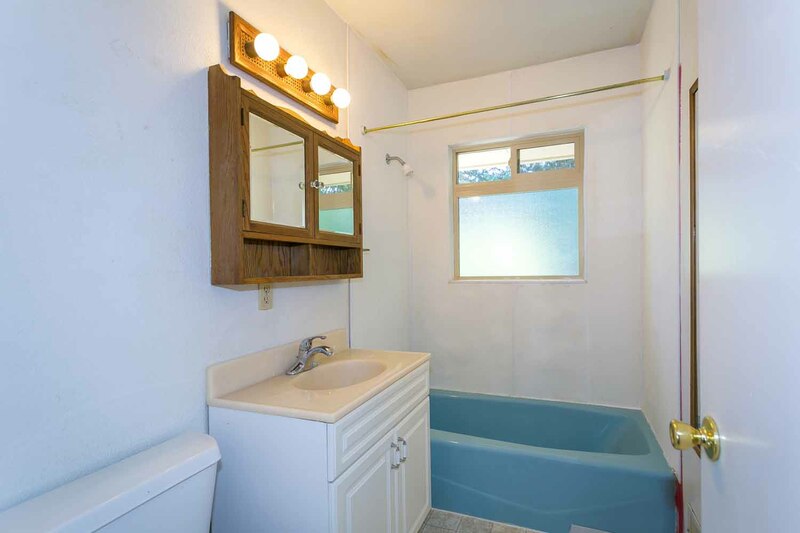 One with 220 and 110 power. 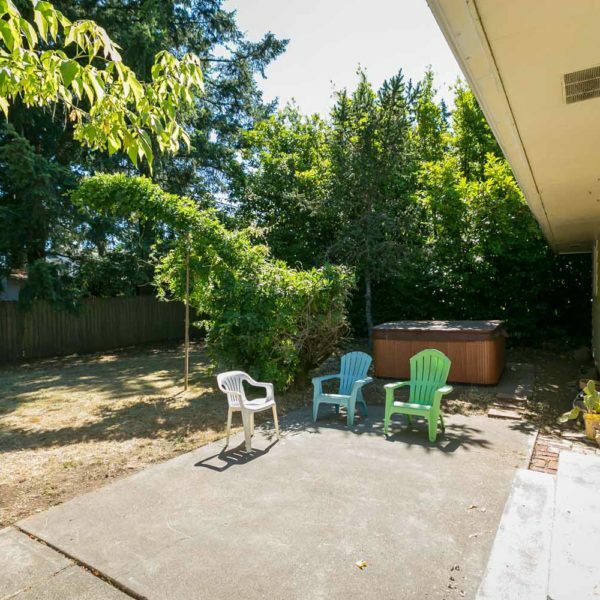 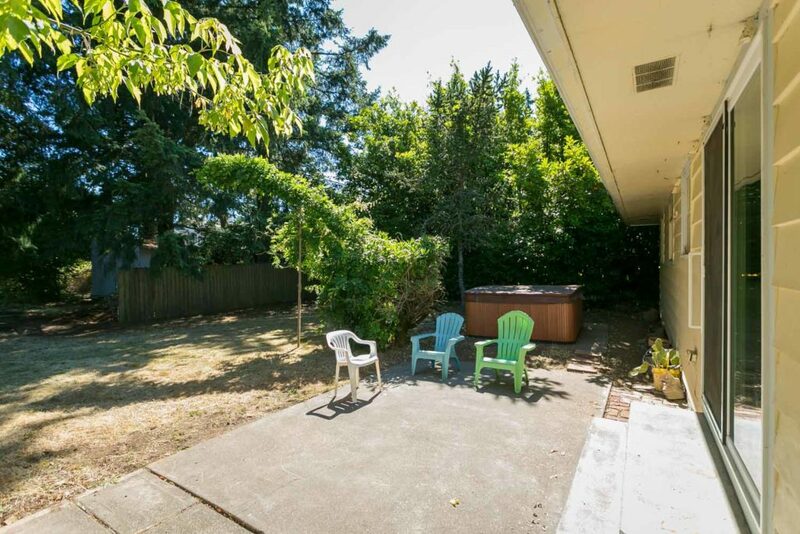 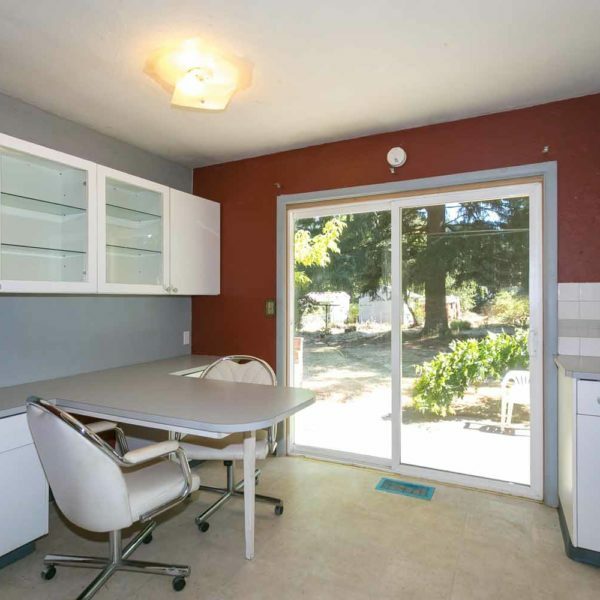 Convenient location with easy access to freeway and shopping. 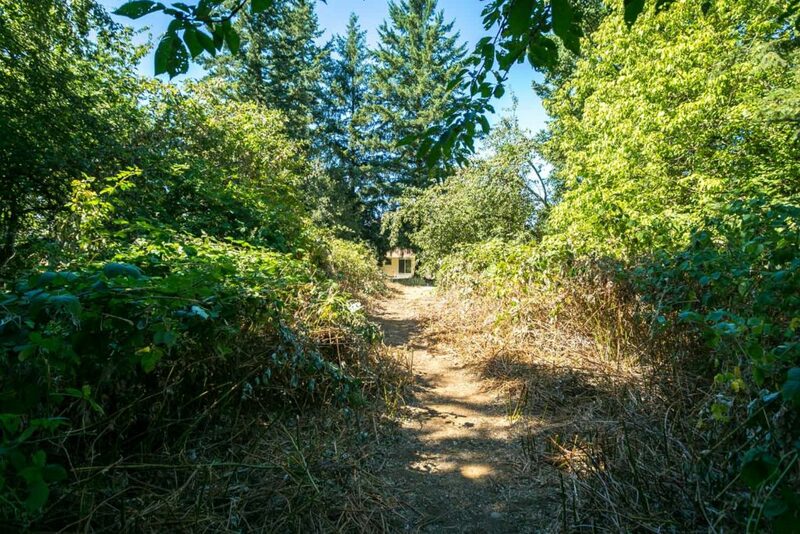 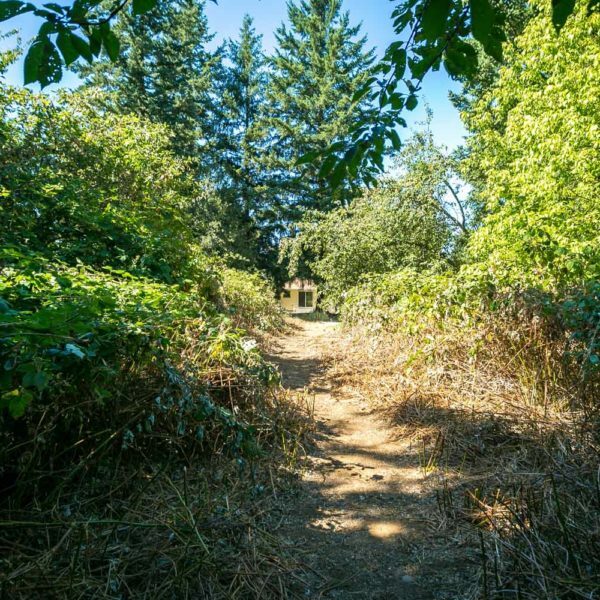 Powell Butte is a short few minute walk away! 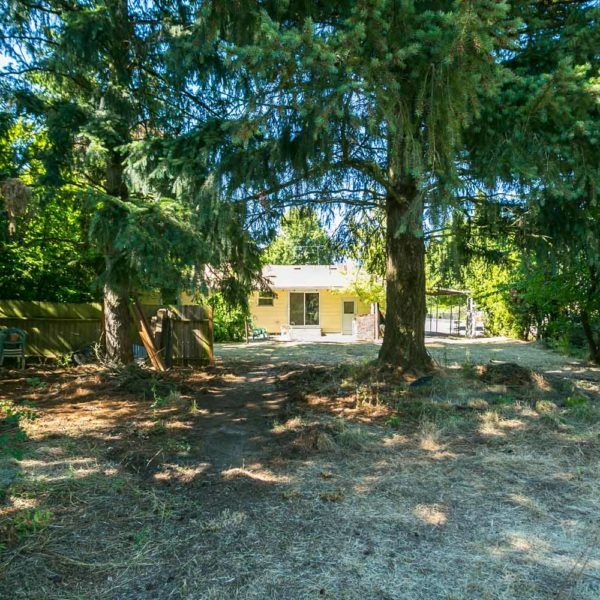 May be possible to split the lot or build an ADU! 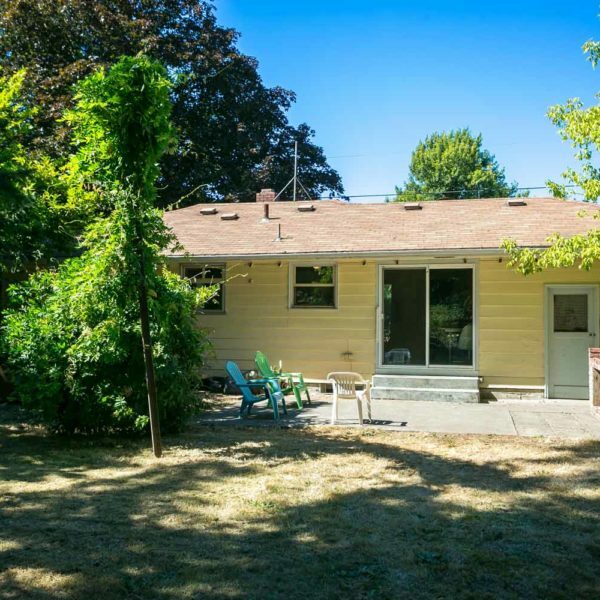 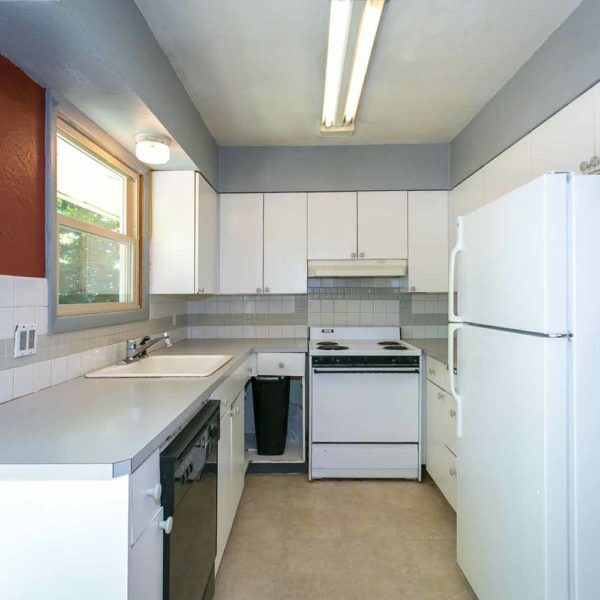 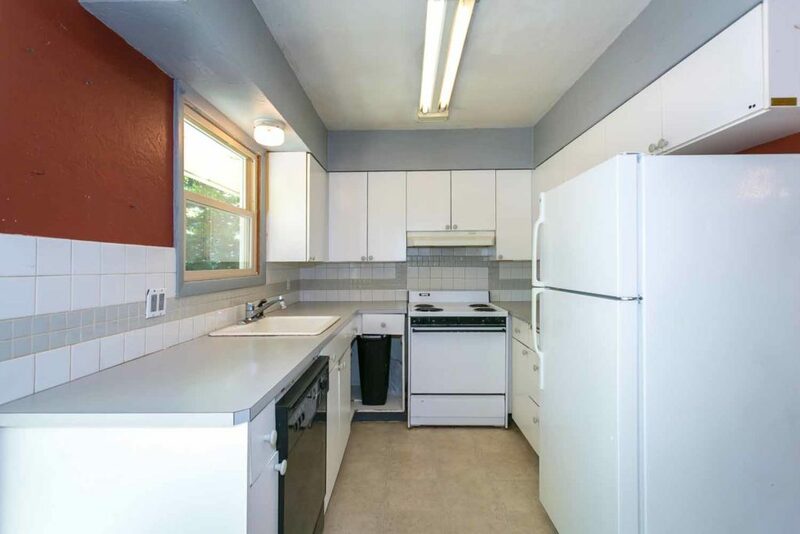 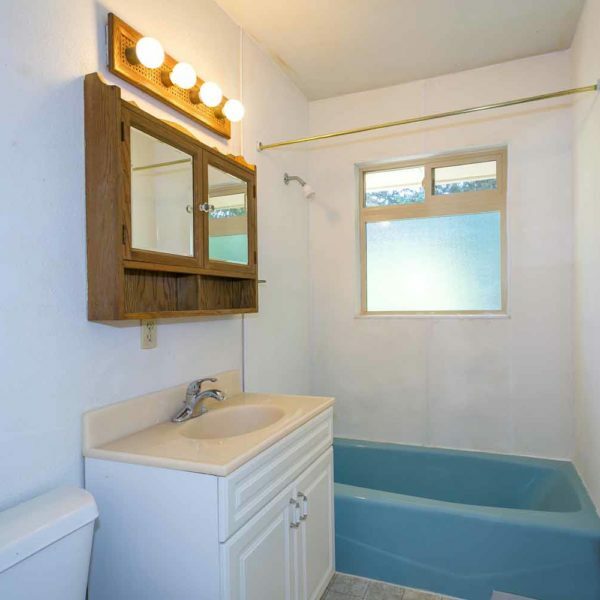 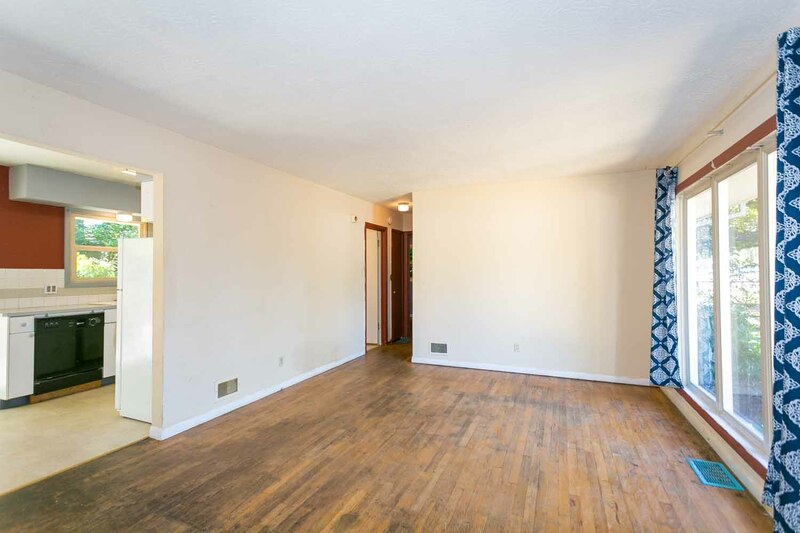 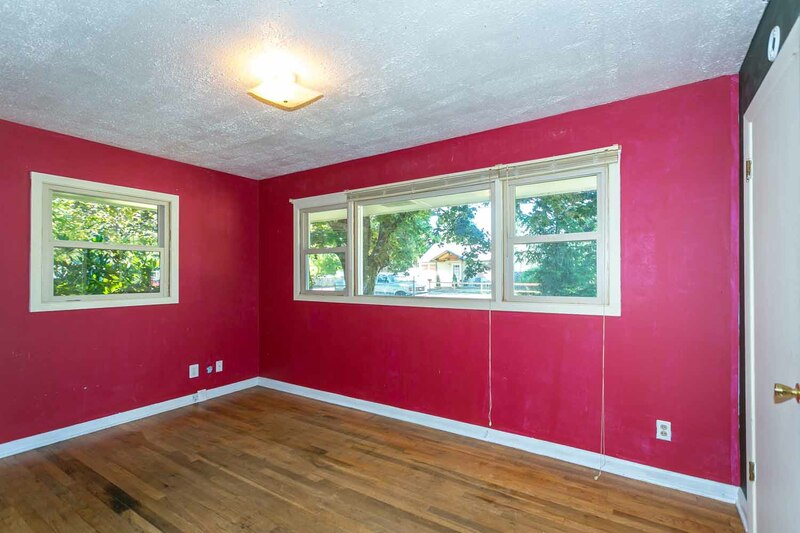 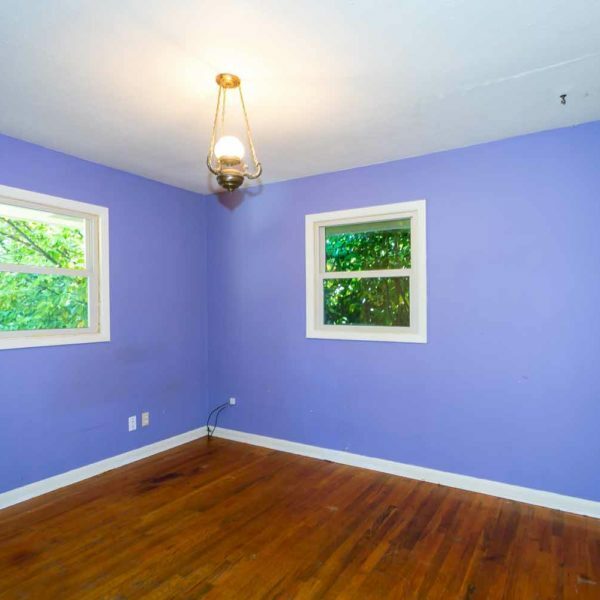 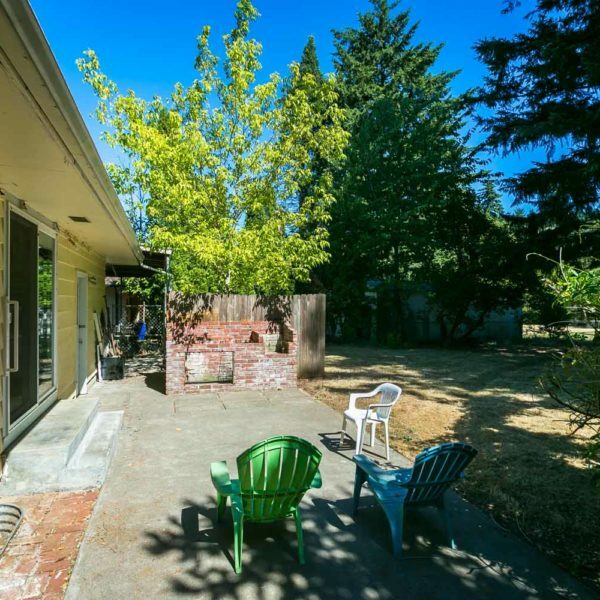 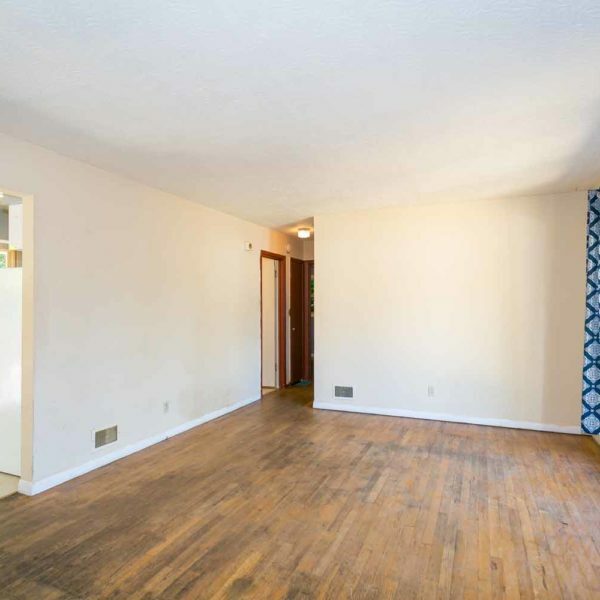 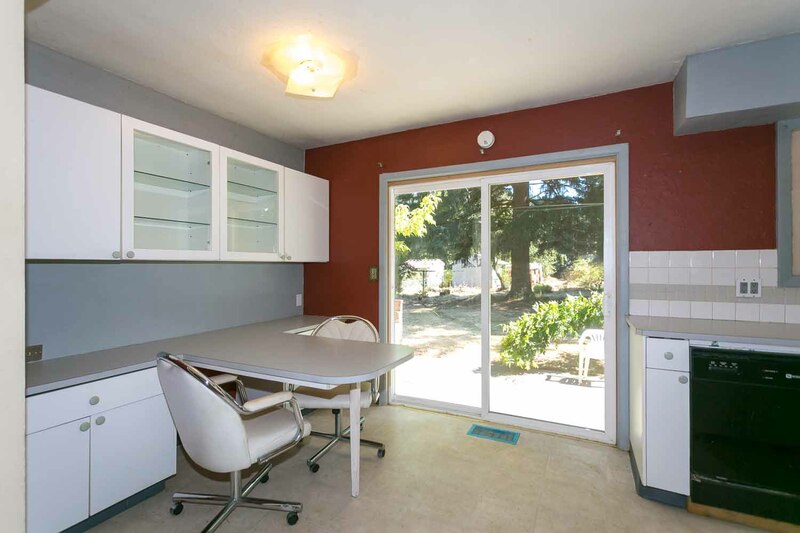 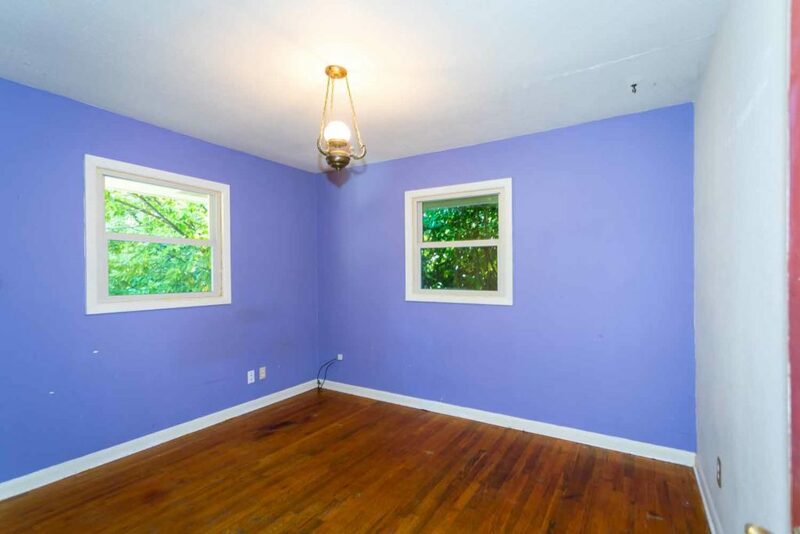 Covered RV parking, original hardwood floors and upgraded windows. 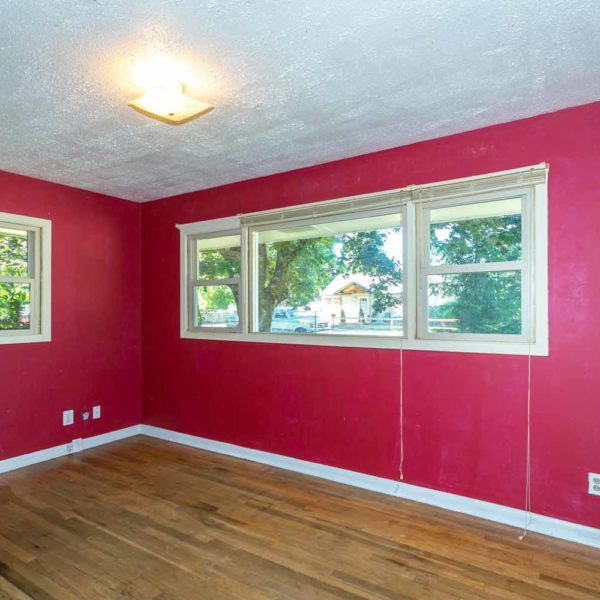 With vision and a little elbow grease, this home will be a perfect 10.